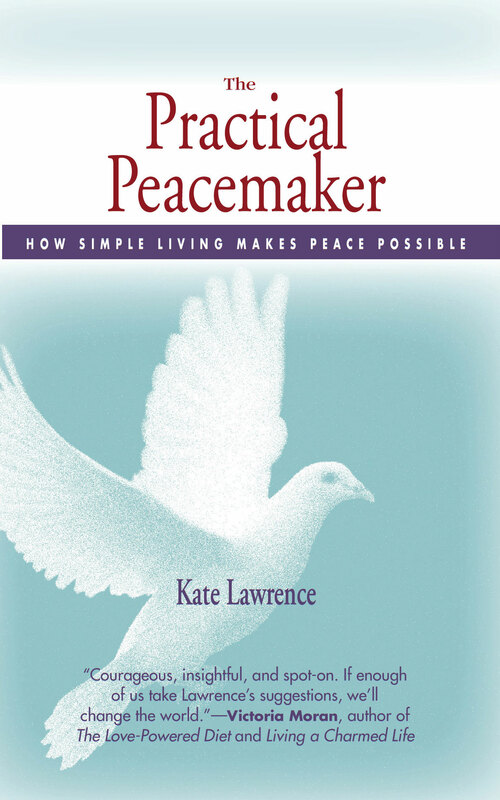 Reducing Food Wastage | A Practical Peacemaker Ponders . . . I grew up in a clean-your-dinner-plate kind of family, with parents whose food limitations during the Great Depression and World War II rationing had taught them to value food highly. That ethic has stayed with me, so I have been shocked over recent months to learn of the gargantuan amounts of food wasted, some of it, especially in restaurants, still perfectly edible. I first became aware of the problem when I read the book How Bad Are Bananas? by Mike Berners-Lee. In the section about reducing the carbon footprint of food, the number one suggestion was not to waste it. That was ahead of any mention of what you eat, how it was grown, or how far it travelled. Then recently, the topic was again brought to my attention in a blog post by James McWilliams (I highly recommend following his blog “Eating Plants”). 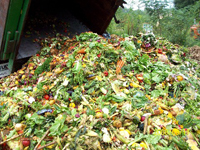 He cites a study finding that consumers throw out an astonishing half the food they buy! Plan your meals and shop accordingly. Write a shopping list and stick to it. This helps to prevent impulse buying. And never go shopping when you’re hungry. Learn to use items in creative ways so they’ll last longer. Keep an eye on your serving size. Many times, we feel forced to eat all that’s on our plate. Sharing out less food will cause less waste, and you’ll still be fulfilled. Don’t ignore leftovers. New meals can easily be created from previous meals. If you have leftovers you won’t be eating soon, freeze them before spoilage begins. Growing, harvesting and transporting our food to market has a huge planetary impact in terms of energy, water, pesticide use, and topsoil erosion. The better we can match our food purchases to what we will actually eat, the less impact we personally are having. Being careful about food wastage is an easy thing we can all do to conserve precious resources.